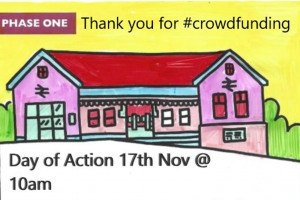 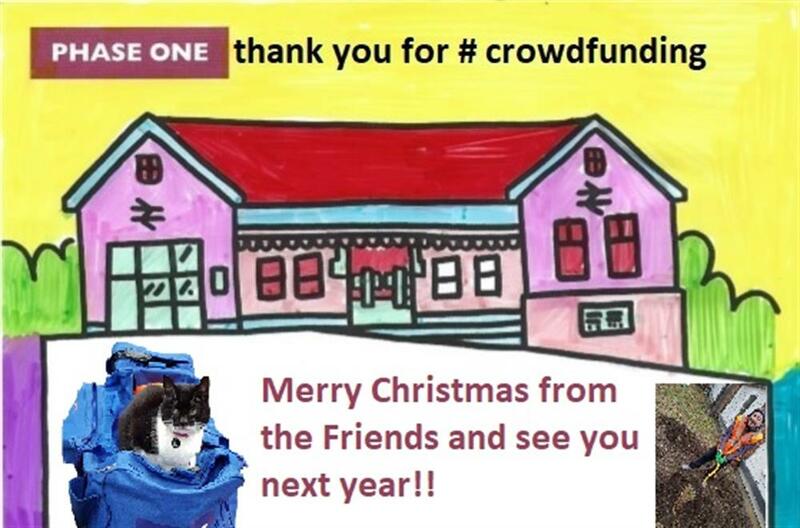 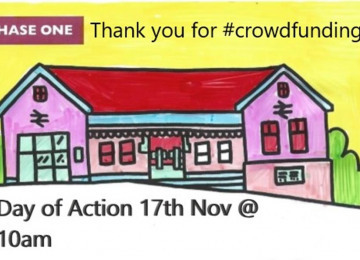 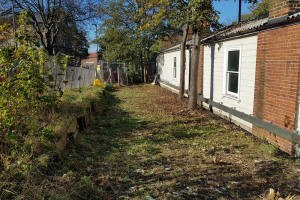 This project was funded on 09 Nov 2018! Gipsy Hill Station adjoining land has deteriorated considerably, making the station less enjoyable to use and engendering a sense of elevated risk when in the immediate environs. 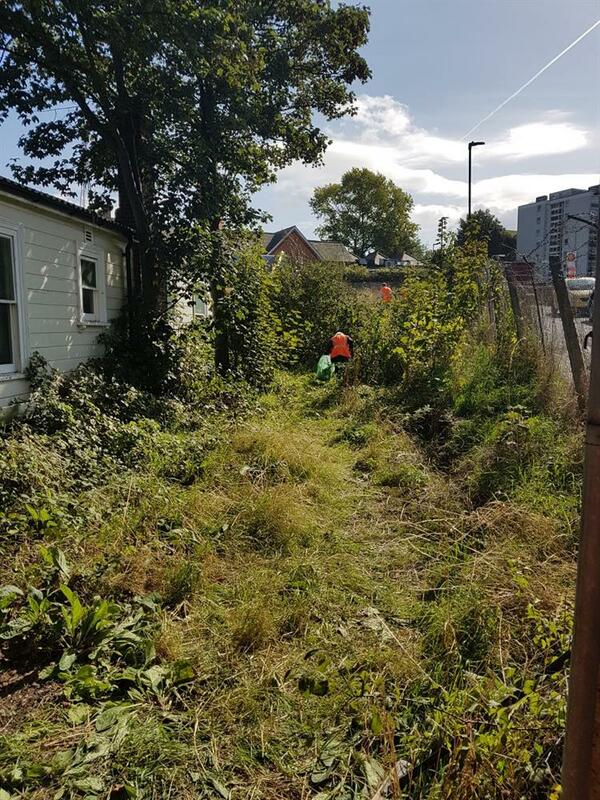 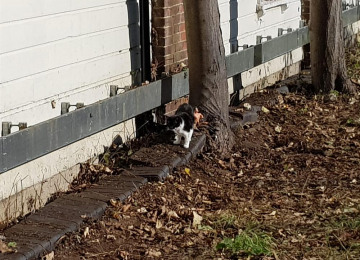 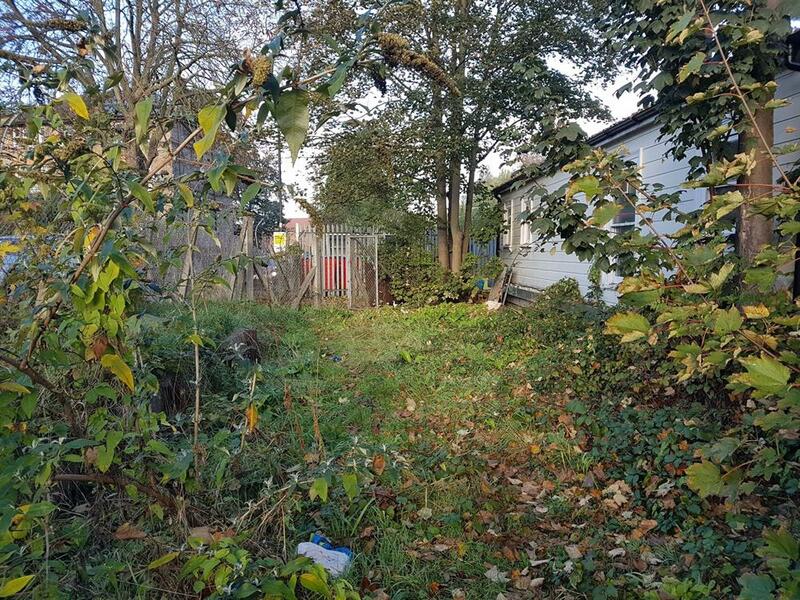 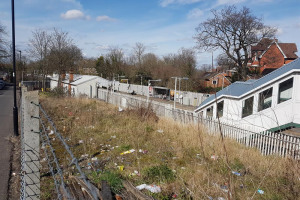 Several parts of the land behind Platform 1 are fenced off and currently in a very poor state, making them subject to littering and fly tipping, and are generally unkempt along the side roads making them feel unpleasant. 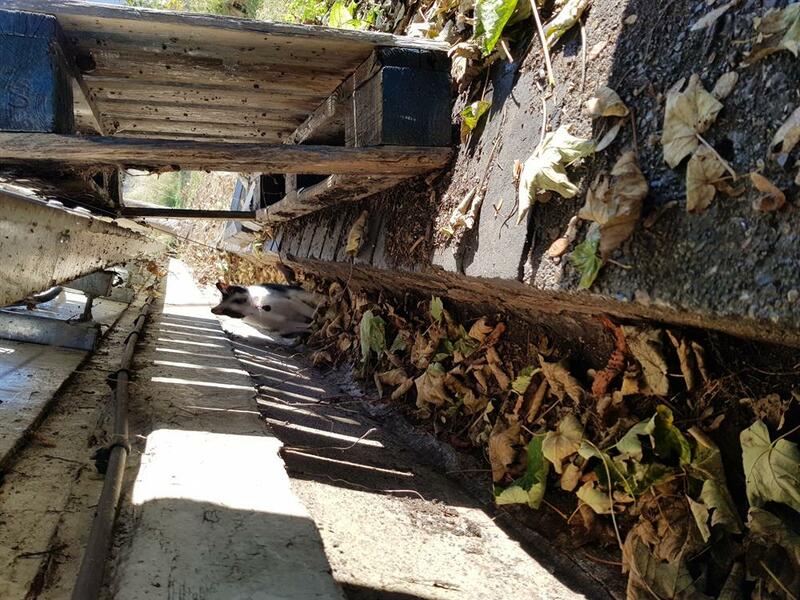 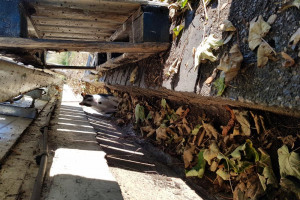 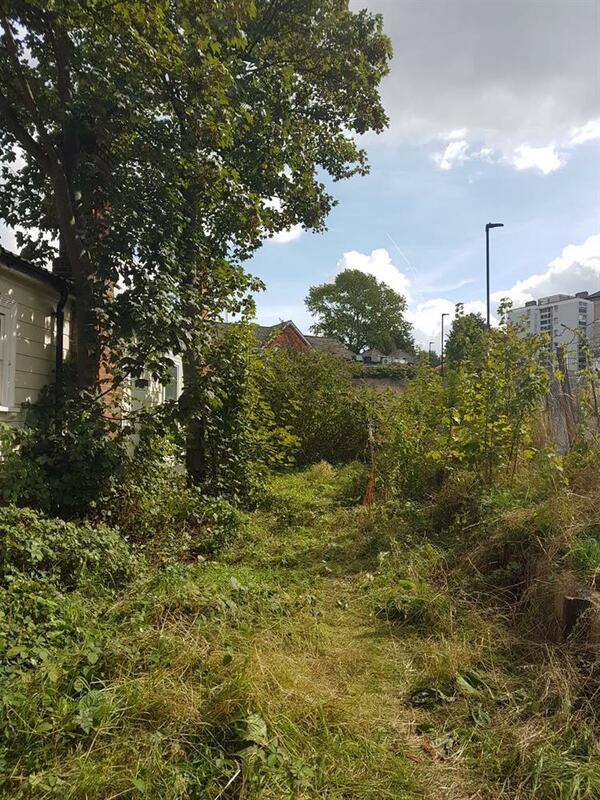 We need your help to improve this neglected area. 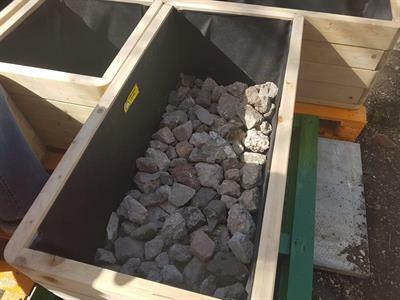 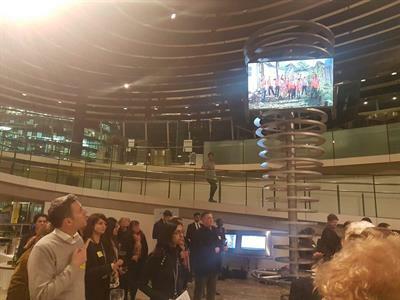 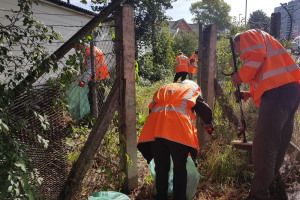 The idea is to undertake significant environmental improvements to the area and to make it a more enjoyable, safer and positive place for all those who live and work around it. 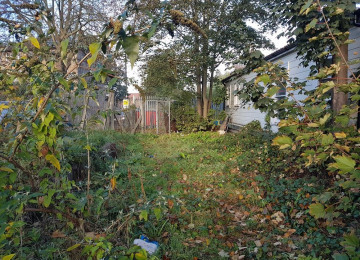 This would be achieved by upgrading the green space around the station, enhancing the diversity of vegetation and wildlife, and fostering strong community involvement. 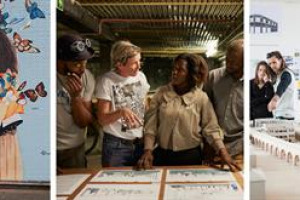 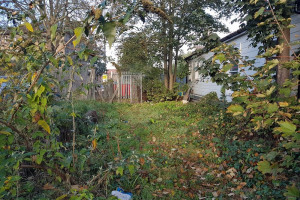 We plan to transform the environmentally impoverished land into a wildlife habitat, an educational and community space, and a beautiful green garden. 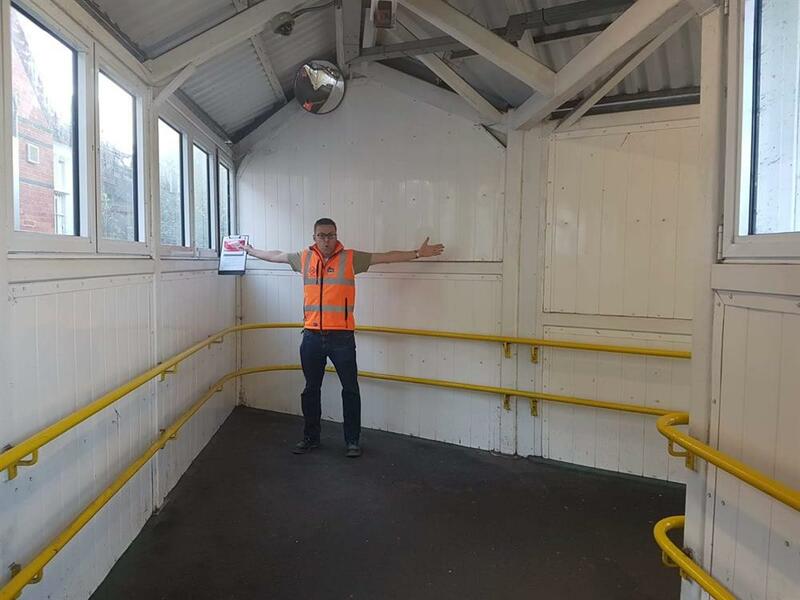 This provides environmental improvements to beautify the area, making it a pleasant station to use. It provides a usable green space as a focus for the community, transforming a currently inhospitable and menacing side road into an attractive and well-managed garden. 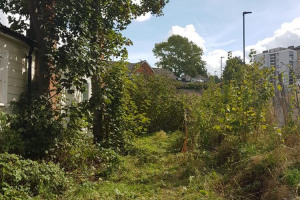 By introducing planting into currently neglected scrubland, we will focus on indigenous and wildlife-promoting species. 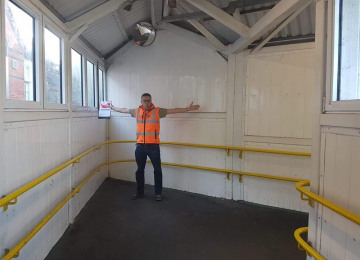 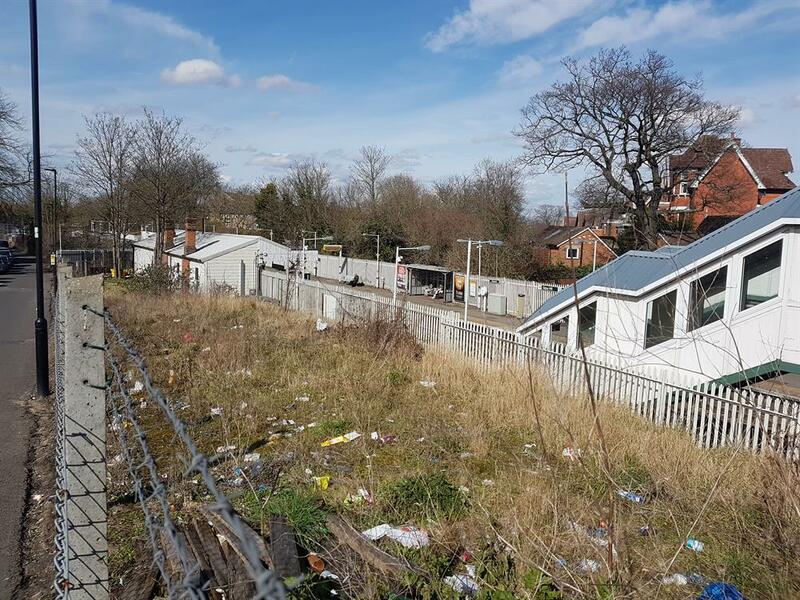 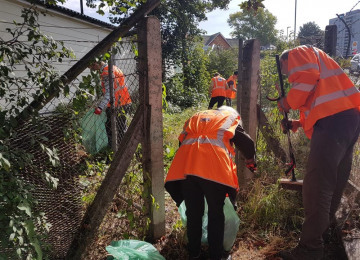 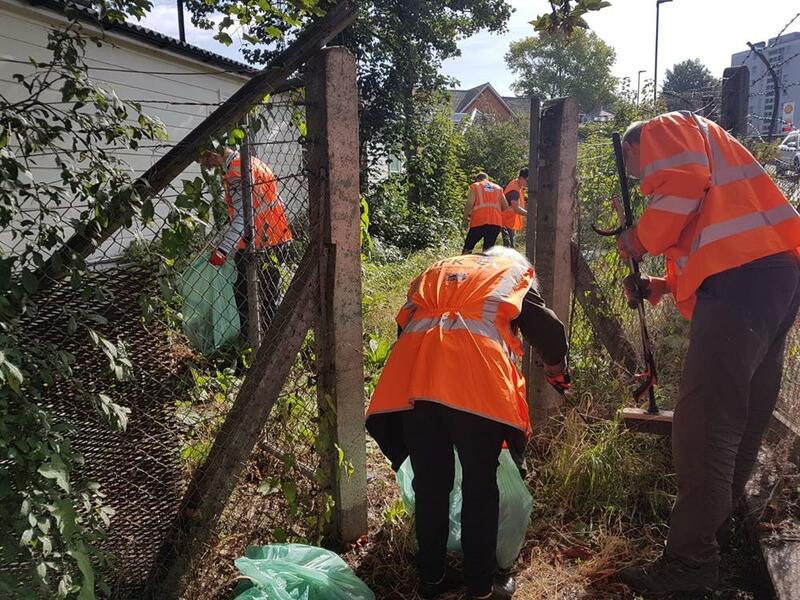 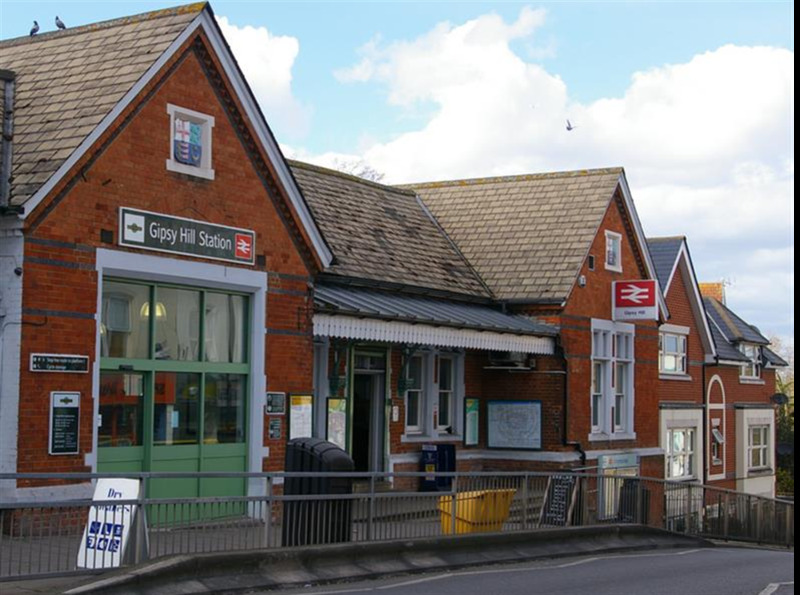 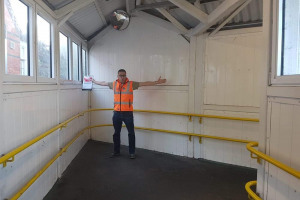 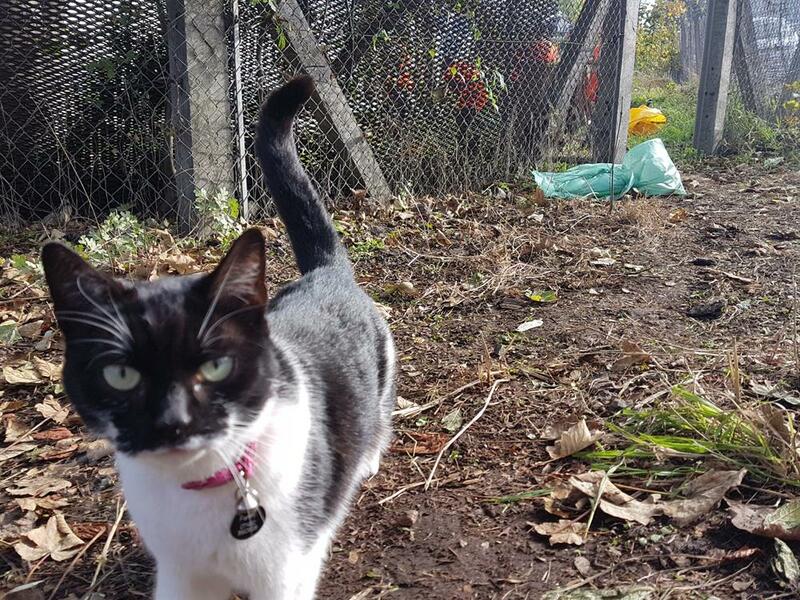 We will deter anti-social behaviours such as littering, fly tipping and crime enhancing the safety of the Sainsbury Road side of the station, where pedestrians are often forced to interact directly with traffic. 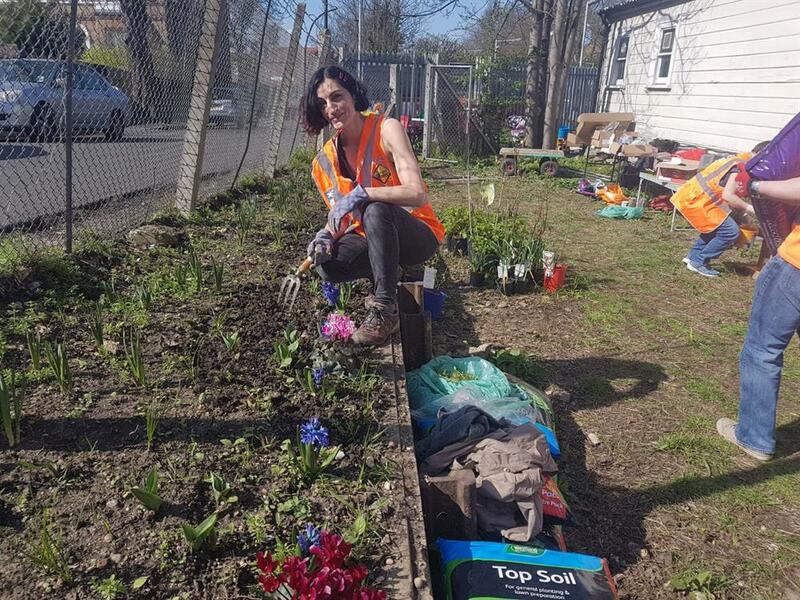 We will address social divisions and low inclusivity by offering volunteering opportunities to residents, schools and other community groups. 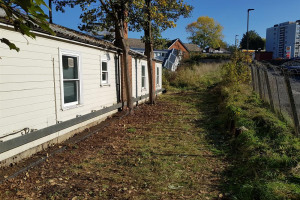 We will offer therapeutic benefits in terms of wellbeing generally, but specifically to fitness and mental health to all those involved in the planning and the realisation of the project. 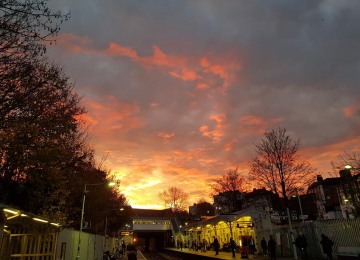 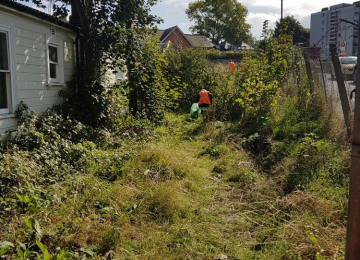 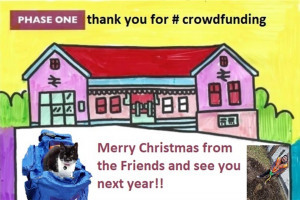 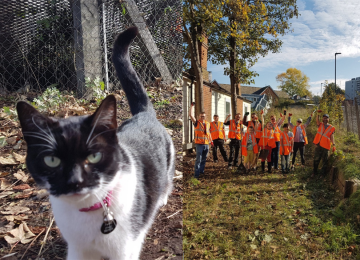 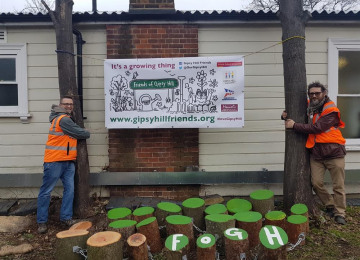 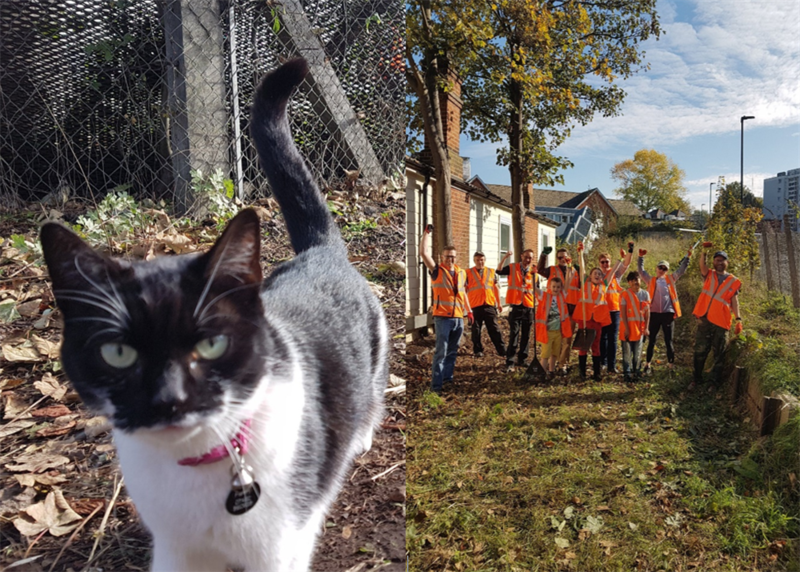 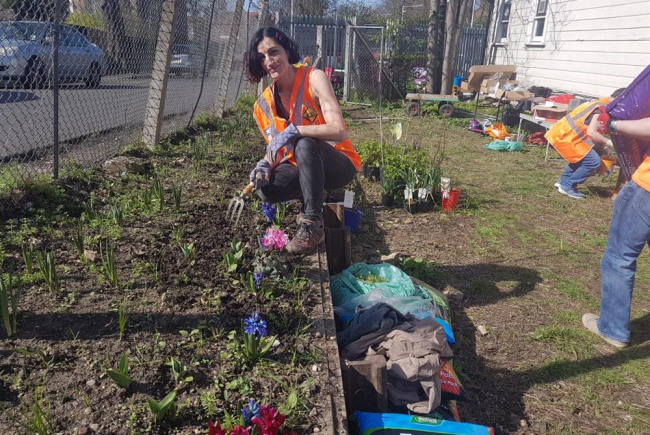 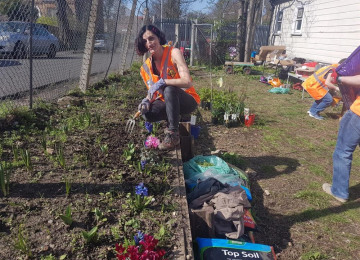 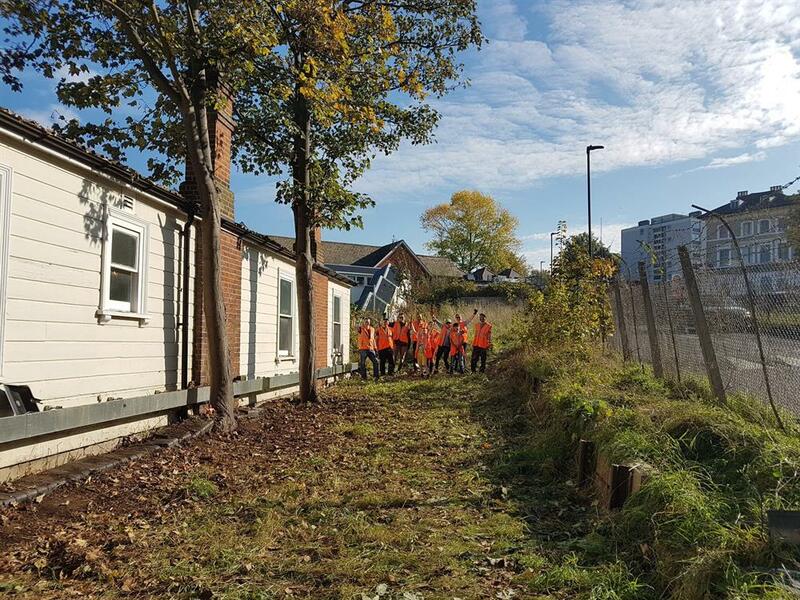 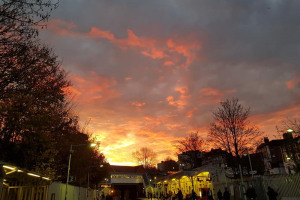 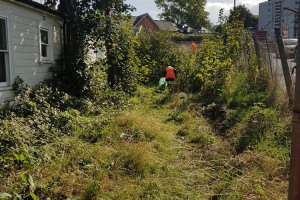 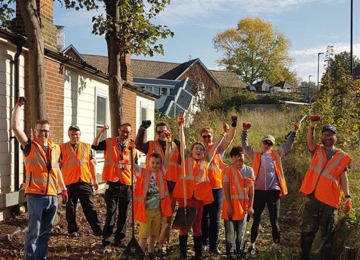 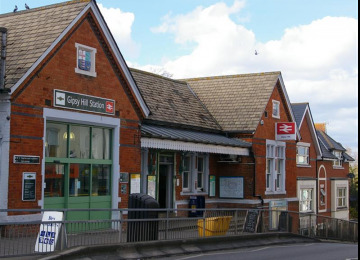 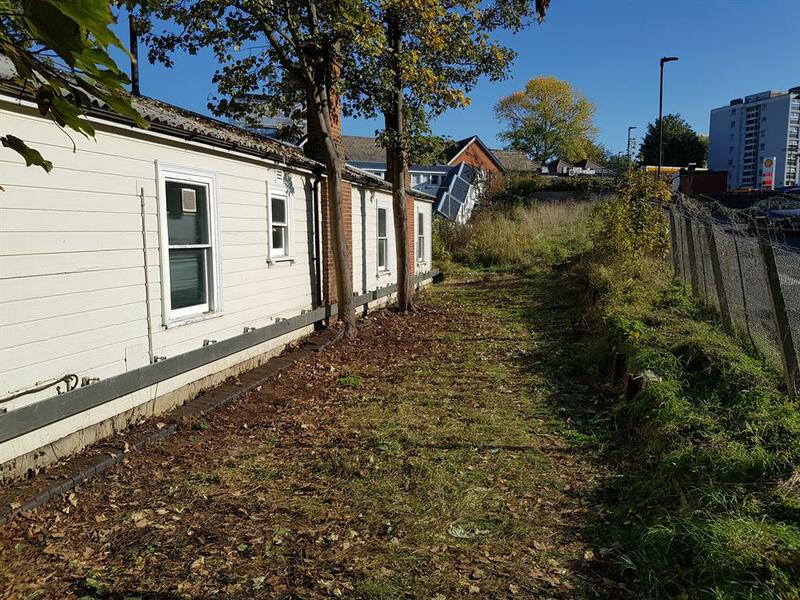 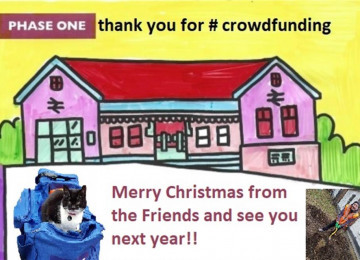 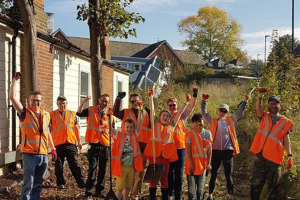 The Friends of Gipsy Hill are also looking to: Establish an orchard on another disused part of the station grounds Insect hotels are particularly needed to preserve the endangered stag beetle which is resident in the area. 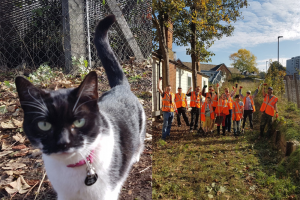 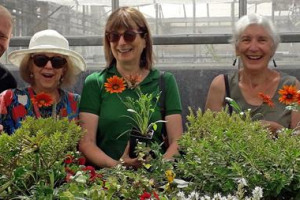 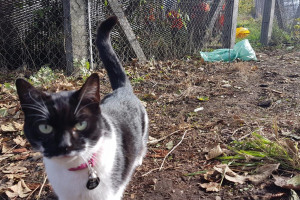 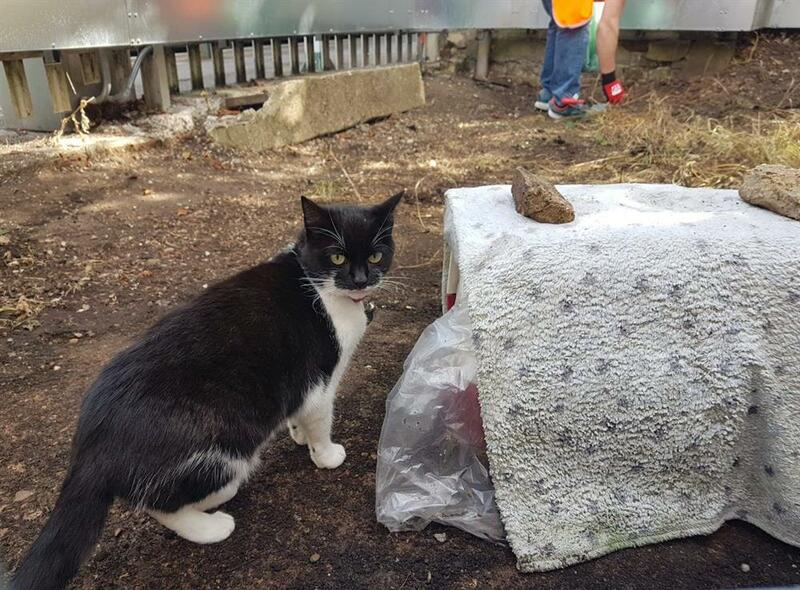 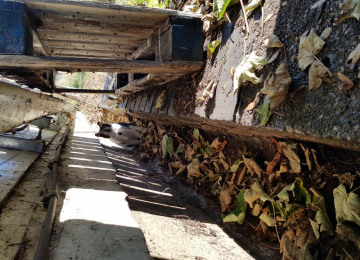 Increased habitat and food plants for bees and other pollinators, including the locally common jersey tiger moth (https://ukmoths.org.uk/species/euplagia-quadripunctaria/) Improvement of the area currently frequented by the Gipsy Hill Station Cat (https://www.croydonadvertiser.co.uk/news/croydon-news/story-behind-loveable-cat-who-550932), a local celebrity with a large social media following (https://twitter.com/thegipsyhillcat?lang=en), Year two : Design a children's play area for a second phase of the project Works on the lower tract of land including construction of a project space depends on funding. 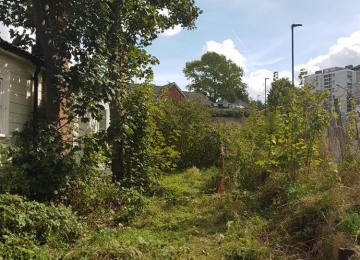 Establish a drought resistant avenue of mid-height hedgerow along Sainsbury Road. 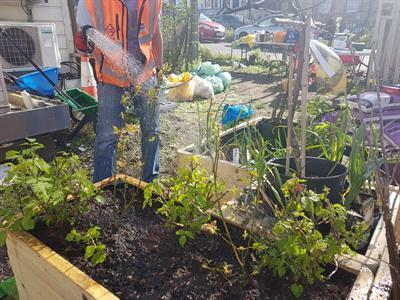 The garden is now taking shape with the delivery of 5 planters with the start of our edible garden. 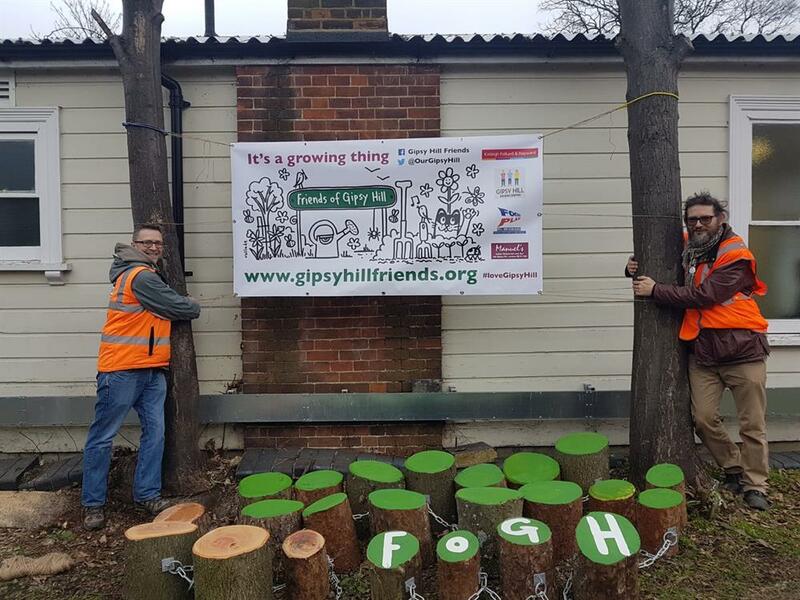 The planter stands were mainly finished and placed in readiness for our planting day on the 20th April. 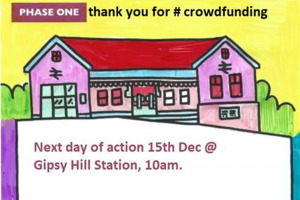 Come along to help. 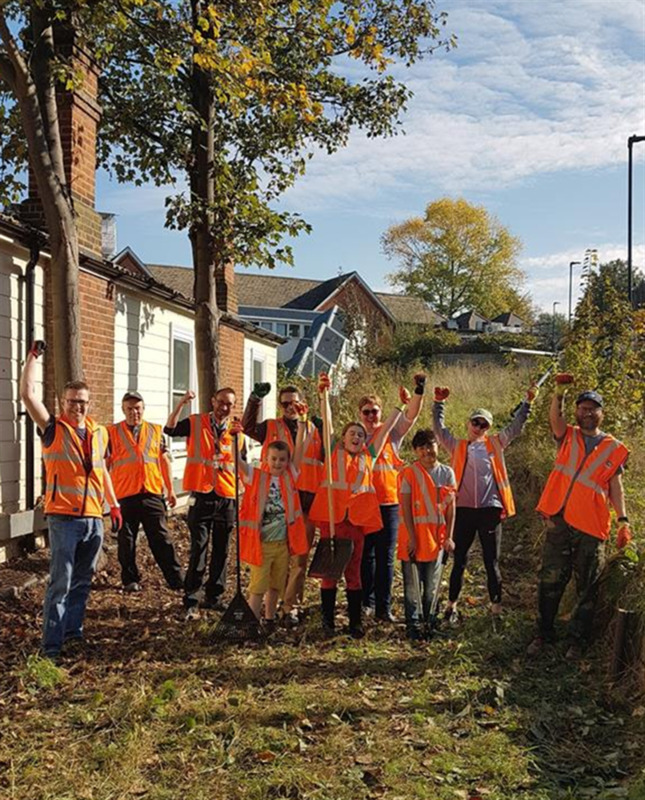 What a fantastic turn out and loads of work carried out. 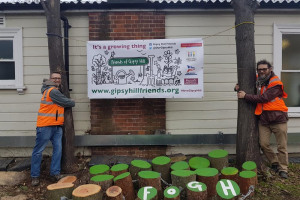 The banner was erected, the stools were sanded and painted, the planter stands arrived and were painted, the kids collected sticks and made signs for the bug hotels, we litter picked, we turned more of the garden over and discovered a roman wall !! 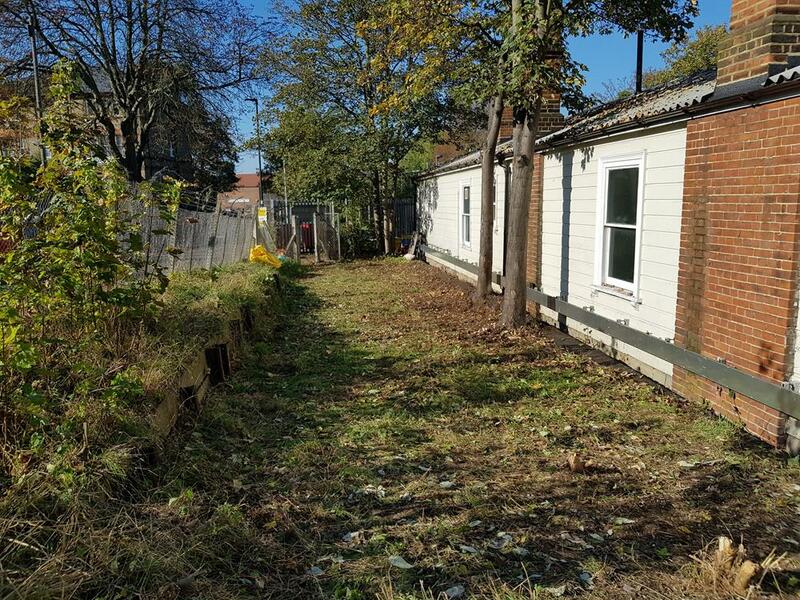 (well probably an British Rail depot wall - but will make a great foundation for FoGH sign). 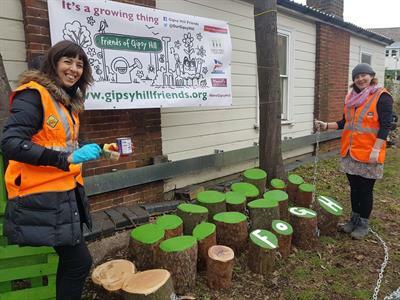 A bit chilly but the rain and the snow kept off and today the sun is shining and the paint will dry. 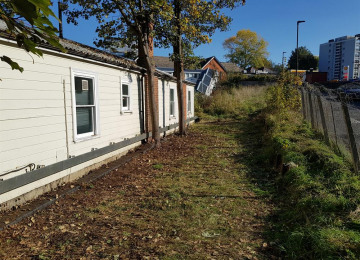 More planning carried out. 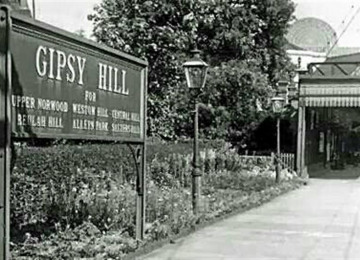 The future is bright, the future is Gipsy Hill!! 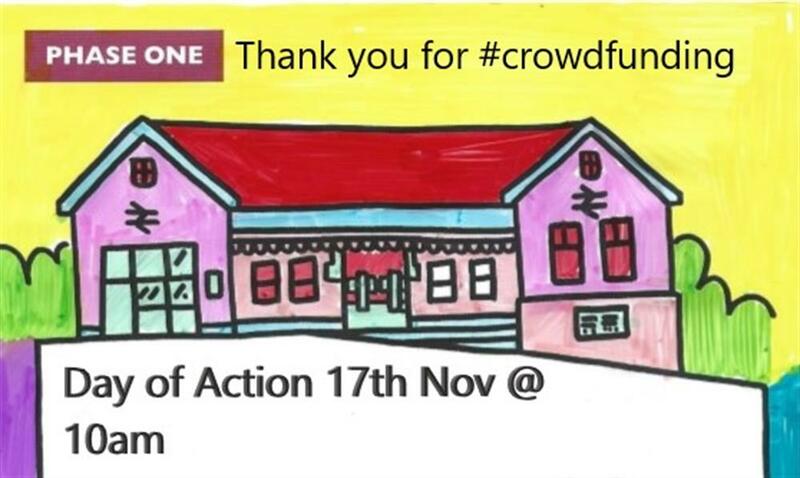 Thank you to all who attended and helped out. 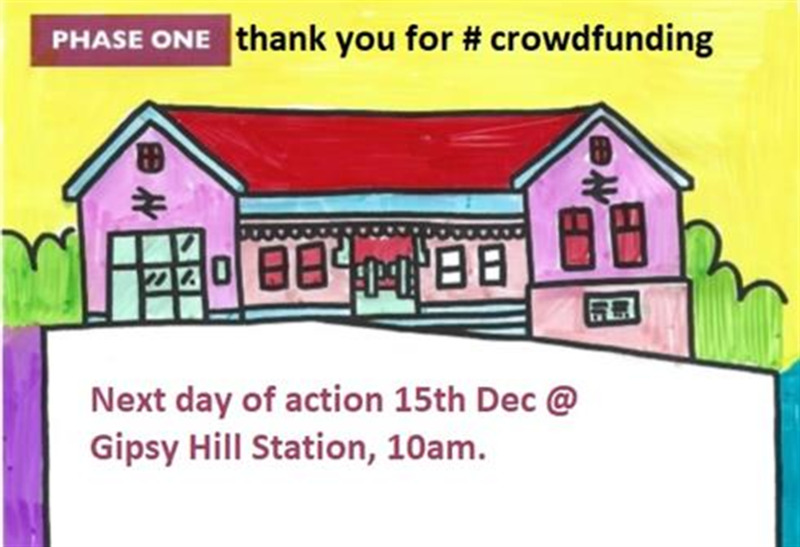 We will carryout round 2 (for a second coat of paint) on the 16th February from 10am. 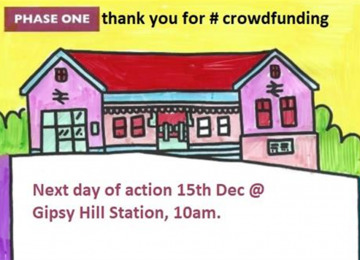 19th January from 10am at Gipsy Hill Station, Sainsbury Road entrance. 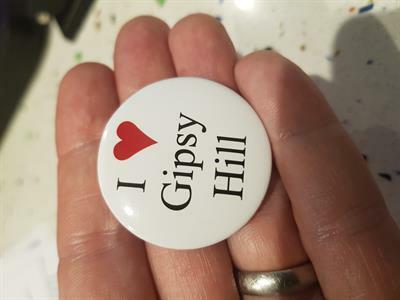 To provide a community focus for the Gipsy Hill community and to make it a better place to live. 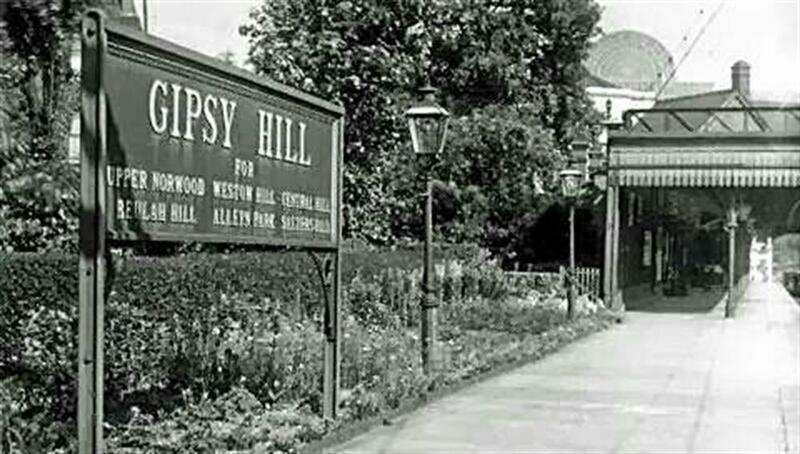 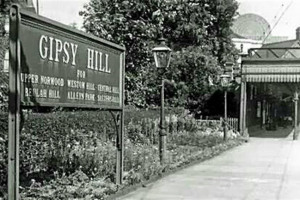 We are seeking to preserve the Gipsy in Gipsy Hill. 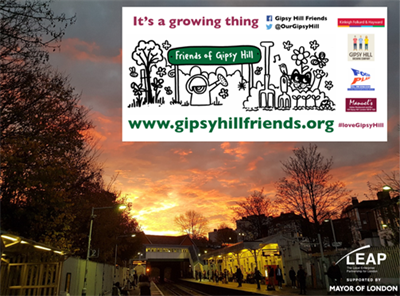 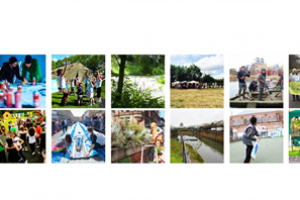 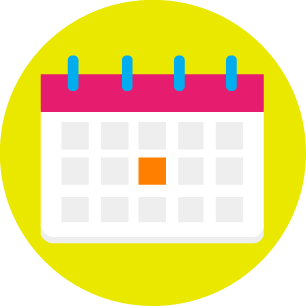 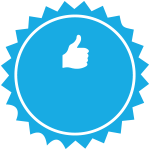 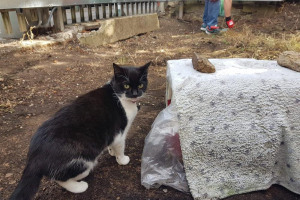 Project Delivery Manager: Friends of Gipsy Hill The Project Delivery Manager takes legal responsibility for receiving and spending the funds raised and ensuring the project is delivered.